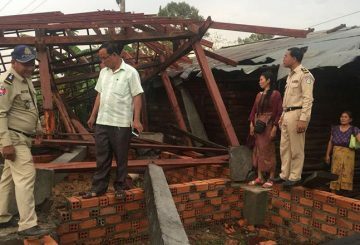 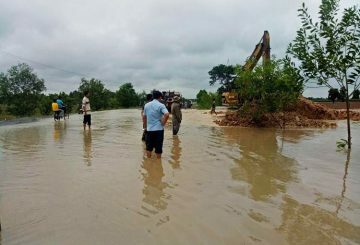 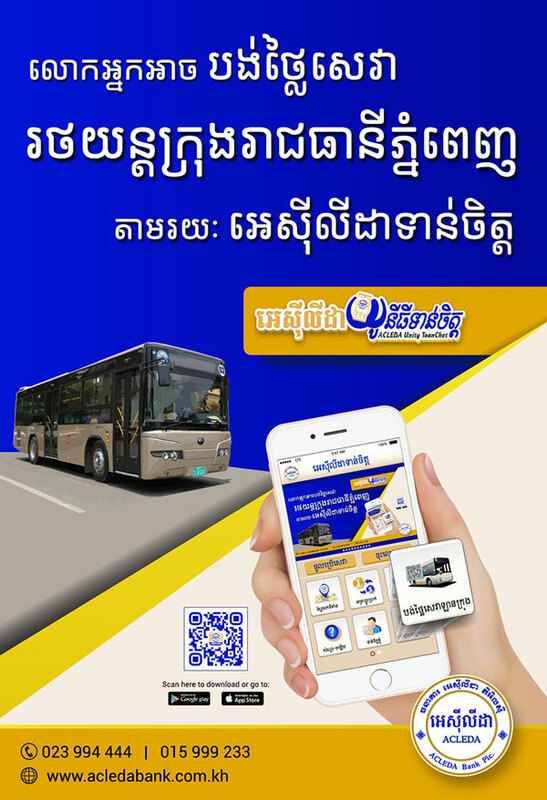 Authorities in Banteay Meanchey province said that recent rainfall has caused flooding along National Road 58 in Svay Chek district. 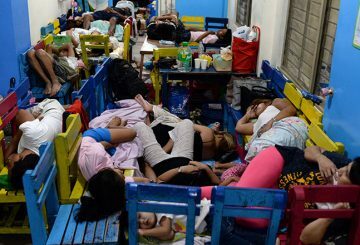 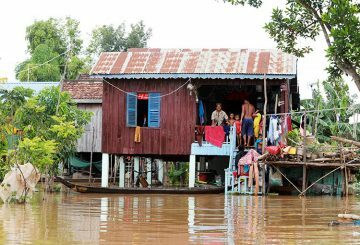 The Health Ministry issued safety guidelines for people suffering from floods in order to avoid getting sick. 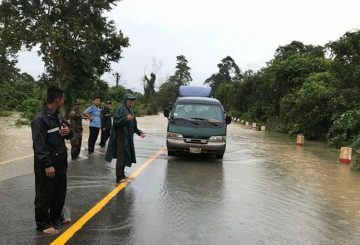 Authorities have closed the traffic on a flooded section of National Road 4 in Preah Sihanouk province because the water level is rising. 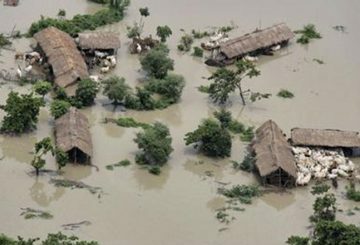 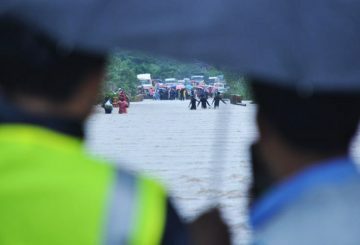 The death toll in ongoing floods in India’s northeastern state of Assam has risen to 32. 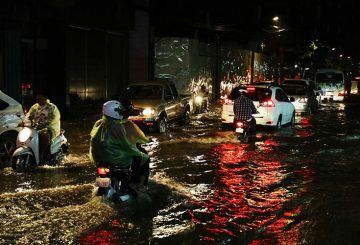 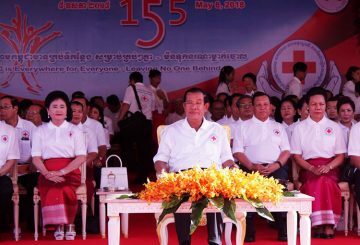 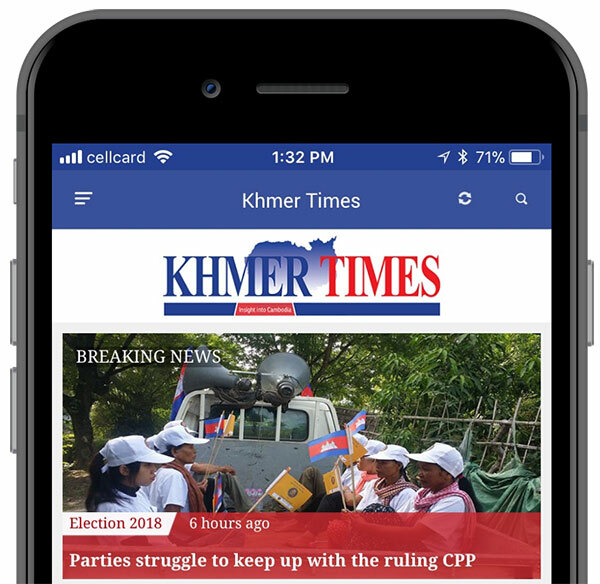 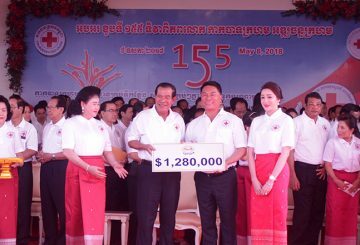 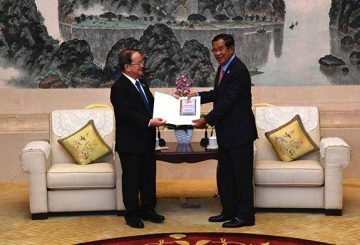 Prime Minister Hun Sen asked people to be less critical about the heavy flooding in parts of Phnom Penh following Monday’s torrential rains. 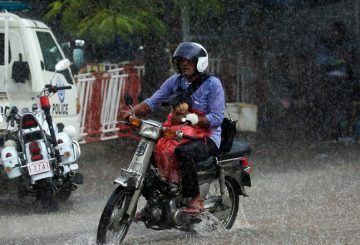 Two more people have been killed by lightning this week as parts of the country continue to be hammered by heavy rains. 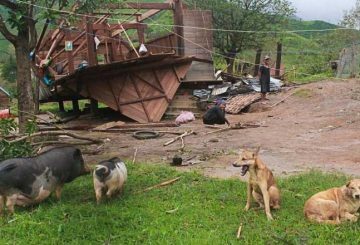 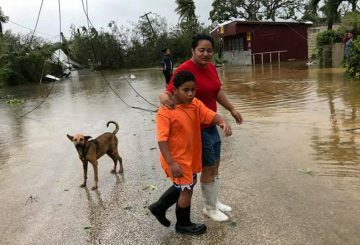 Tonga’s neighbours scrambled to deliver emergency relief on after Cyclone Gita. 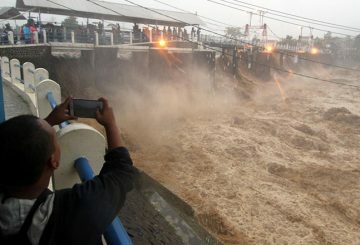 At least 4 people are killed and 2 missing after severe flooding. 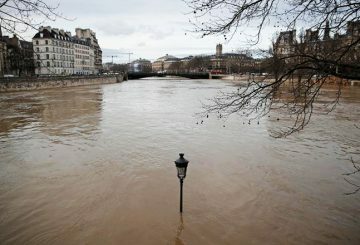 The swollen Seine peaks at more than four metres above its normal level, leaving a lengthy mop-up job for Parisians. 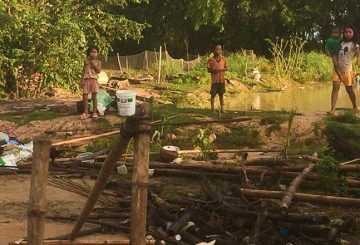 Families living in a commune flooded by the Lower Sesan II dam have set up a new village on their community forest without the permission of local authorities. 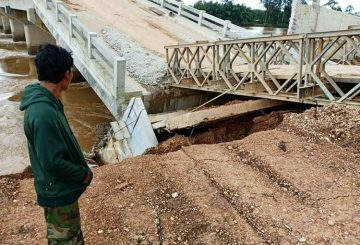 The last families refusing to relocate from near the Lower Sesan II dam accuse authorities of being unwilling to settle their case. 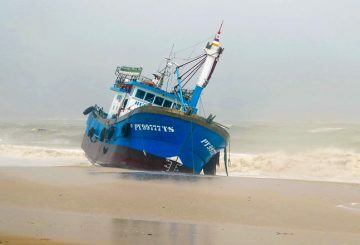 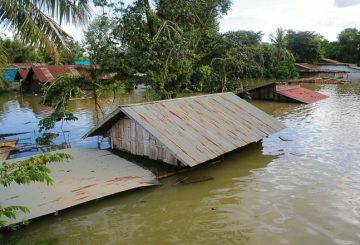 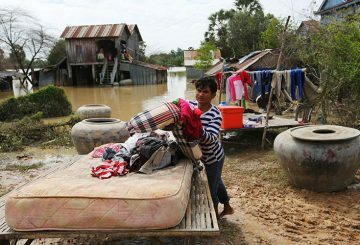 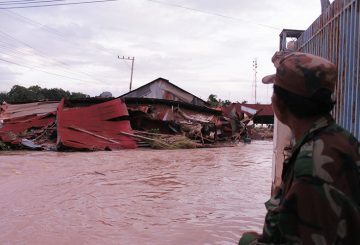 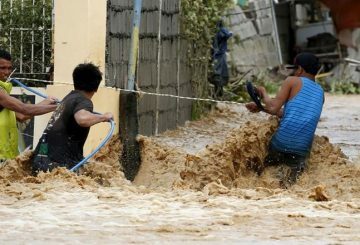 Floods inundate swathes of central and southern Vietnam in the wake of a typhoon that left at least 27 dead. 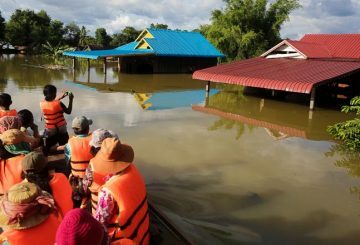 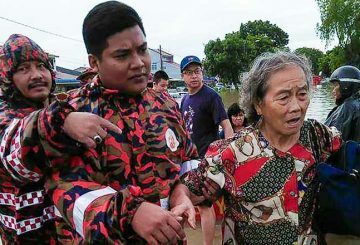 Military forces are deployed to help thousands of displaced people in Malaysia’s northern state of Penang as floodwater rise. 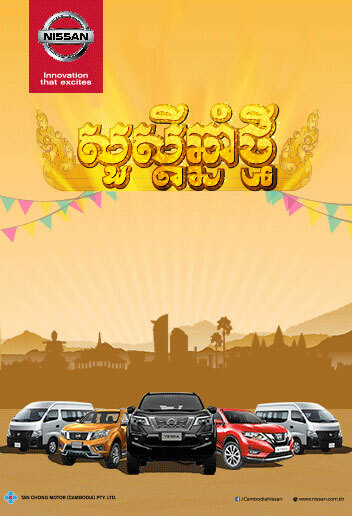 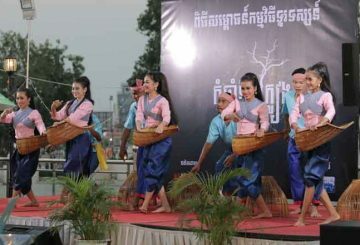 Visitors to the Water Festival, beginning today, can expect strong winds and temperatures of about 22 Celsius. 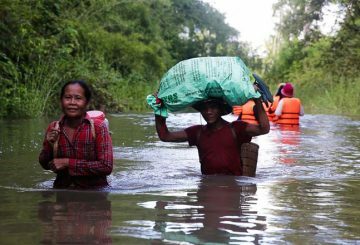 Families refusing to relocate from their homes near the Lower Sesan II dam say they will all leave if they can establish a new village. 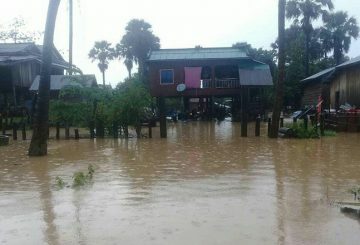 Families refusing to relocate are considering asking the authorities to establish a new village.